Tornado М80 is a powerful Digital Signage Client that supports Standard and High Definition (HD) video, audio/video playback, web browsing and a myriad of media applications. The product connects to a TV set or a monitor and enables users to play digital media and display Web HTML and Java Script content ( Web Browser Embedded Flash is not supported). Tornado М80 DS is a full-featured STB that runs a Linux operating system. 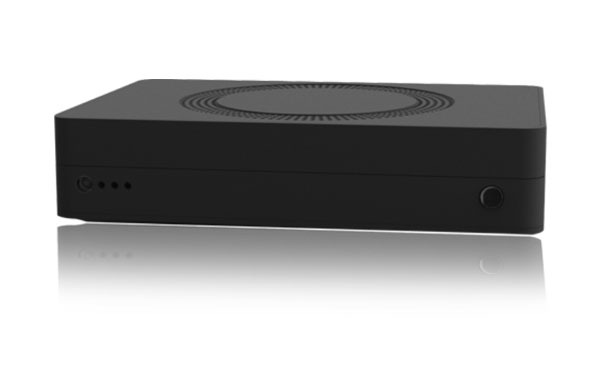 Unlike traditional STB devices, Tornado М80 DS is designed to function primarily as a Digital Signage Client and loaded with media applications and interfaces. Tornado М80 DS comes with SysMaster’s Digital Signage Client client, which allows playback of IPTV, Video-on-Demand, Digital Music and Internet Radio streams. In addition to audio/video playback functionality, SysMaster’s DMC client also offers VoIP Telephony capabilities. Tornado М80 DS supports multiple audio and video compression standards. The product supports the popular H.264, MPEG4, MPEG2 and WMV video standards as well as the traditional MOV, WMV, FLV and ASF ones. Tornado М80 DS also supports the most popular audio compression standards, including MP3 and WAV. Tornado М80 DS supports both Standard and High Definition (HD) video at resolutions up to 1080p. That allows it to deliver video with greater detail, realism and quality, especially to large format TV screens. HD video signal from Tornado М80 DS is delivered to the TV screen via HDMI , Component, and Composite cables. 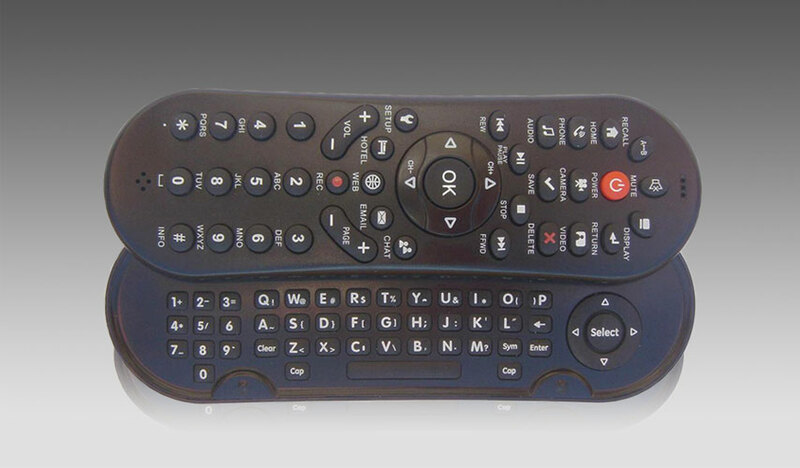 There are two types of inexpensive and easy to deploy interfaces that allow the TV set and the STB IPTV/VOD device to be controlled by a single remote control. SysMaster Corporation offers state of the art advanced remote control device that has the following features to facilitate easy IPTV browsing and Web navigation.